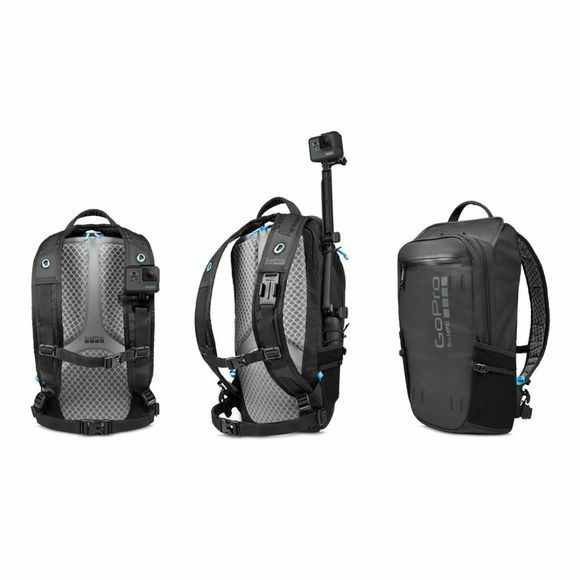 The GoPro Seeker is an essential backpack for the active GoPro user who has a passion for the great outdoors. The lightweight, weather-resistant sports pack provides 16L of storage with handy compartments for Karma, GoPro cameras and accessories. The built-in chest and shoulder mounts mean you can attach your GoPro to the backpack, keeping your hands free for more important things. 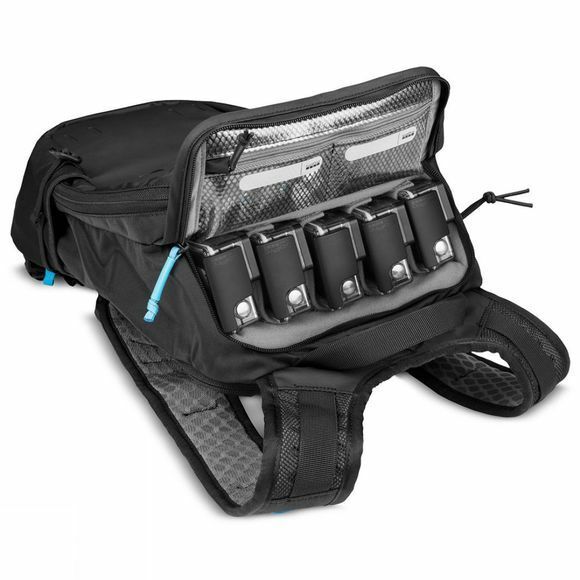 Versatile main compartment for your personal gear, plus Karma, GoPro mounts and accessories.